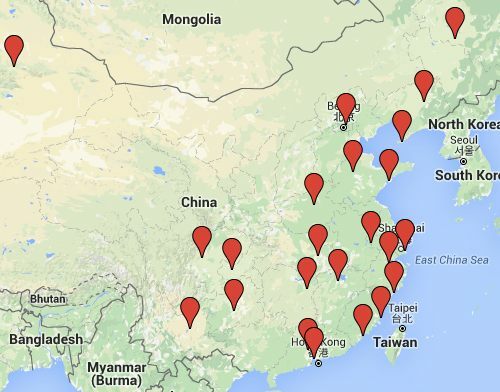 China Eastern Airlines has once again dropped the price of their flights from Vancouver to a large variety of different airports around China down to $568-$598 CAD roundtrip including taxes, depending on the destination. 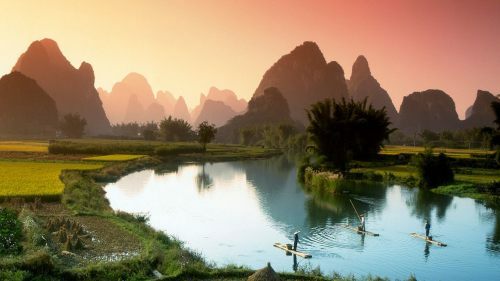 To some of the destinations, they also seem to be attracting competitive price drops from two other China-based airlines, Air China and China Southern. 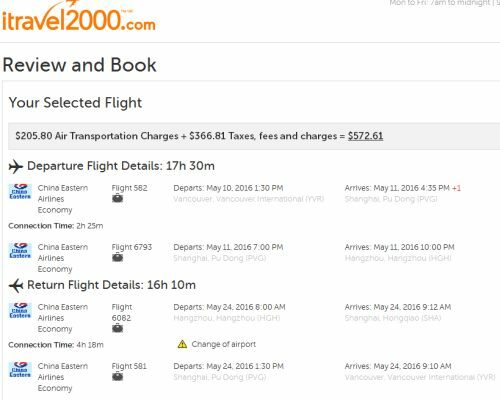 No Responses to "Vancouver to 21 places in China - $568 to $598 CAD roundtrip including taxes"